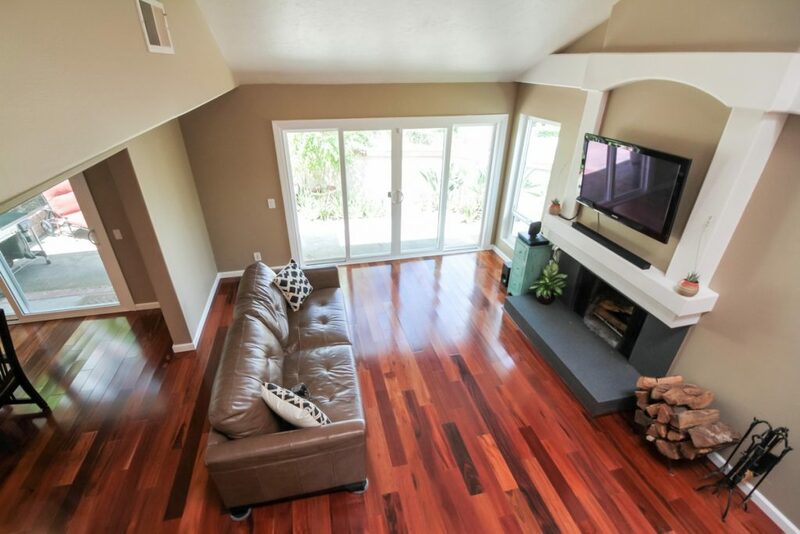 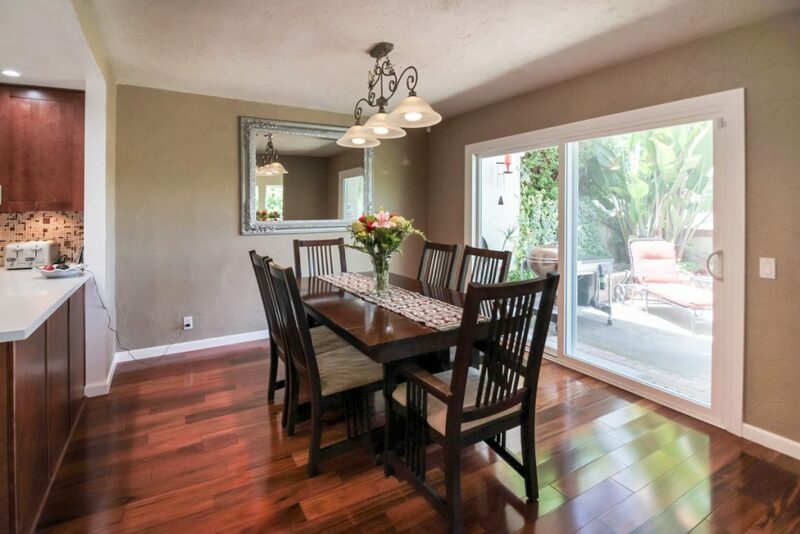 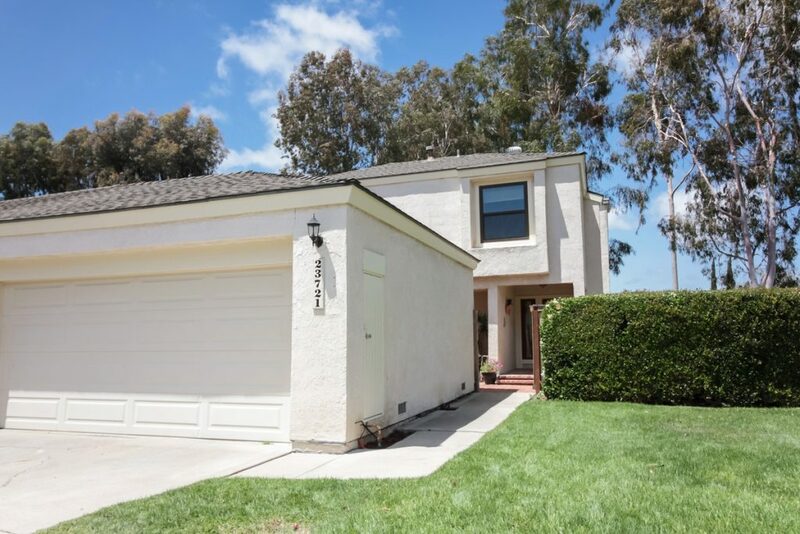 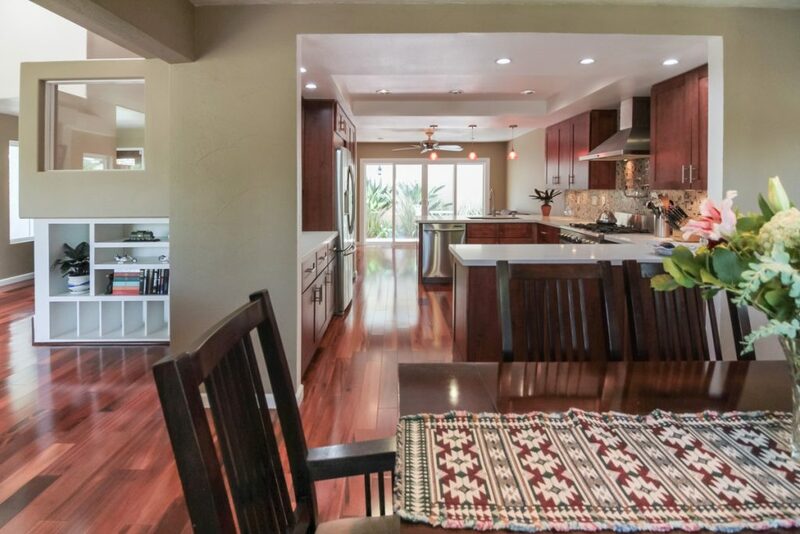 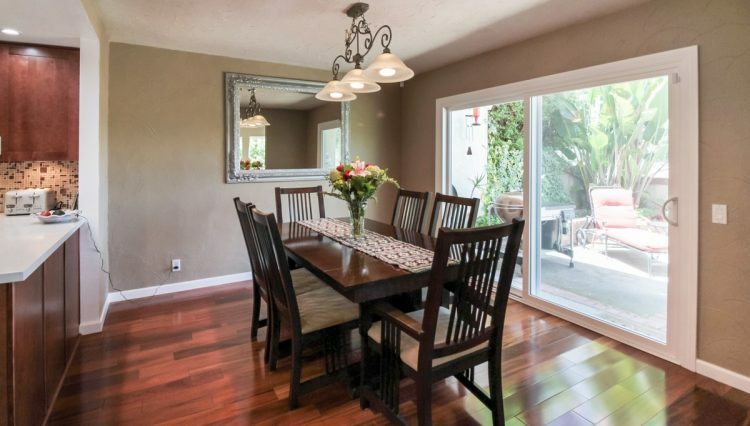 Welcome to YOUR opportunity to own a large home in the beautiful tree-lined Laguna Knolls Community. 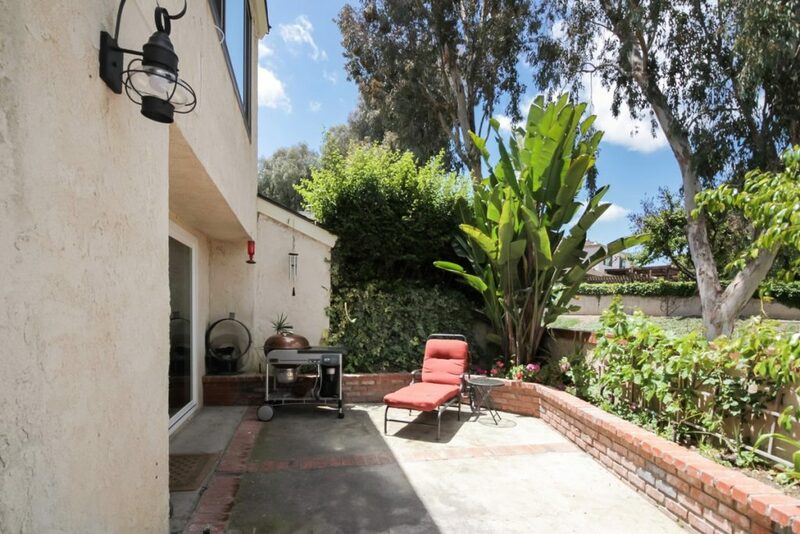 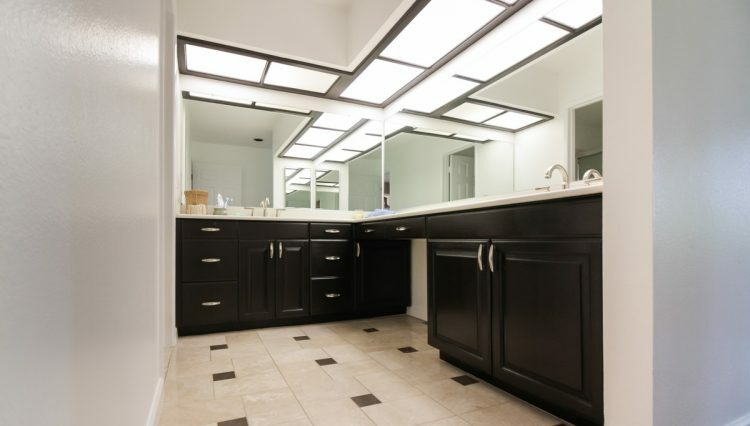 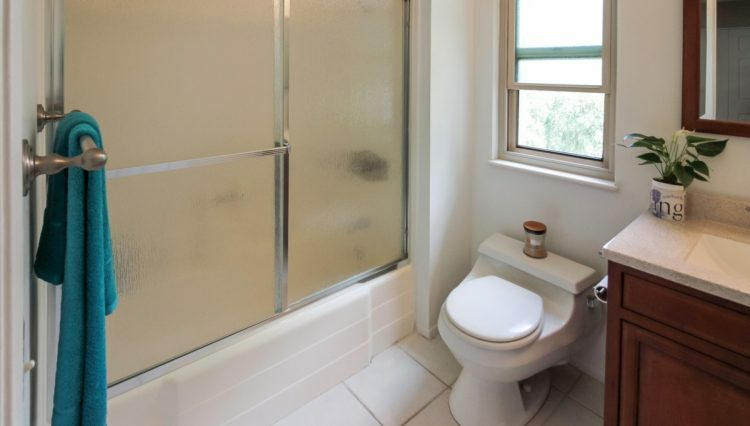 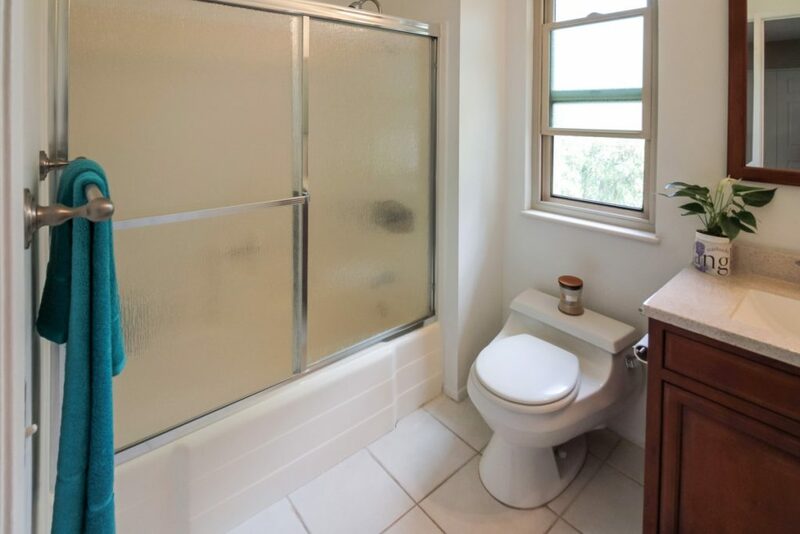 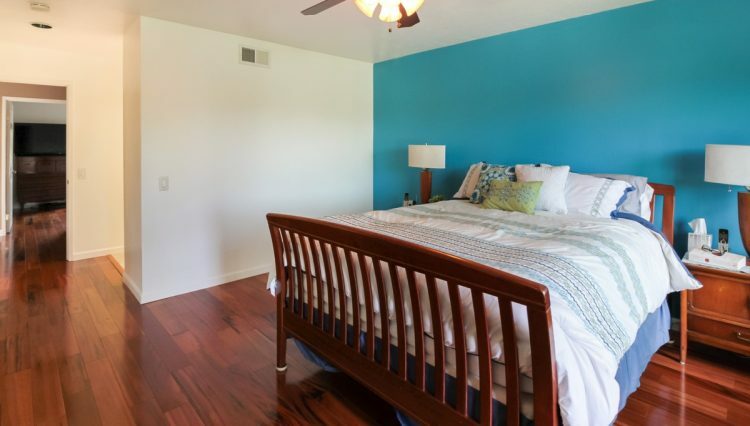 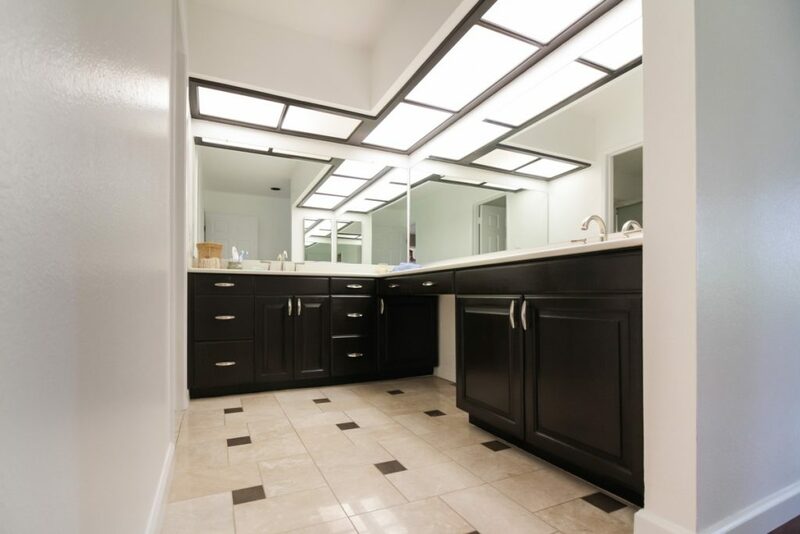 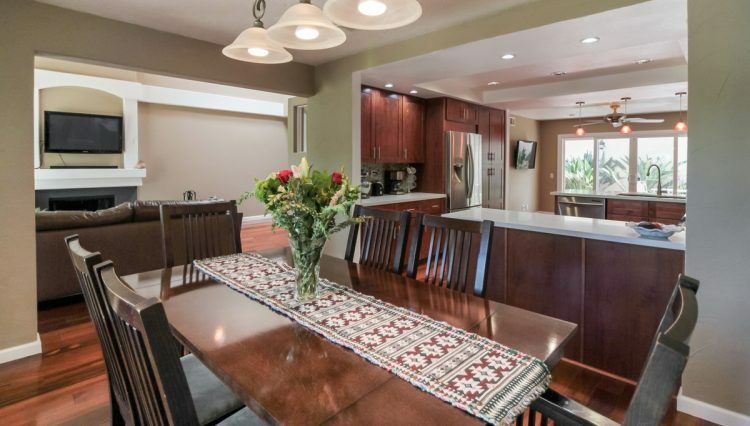 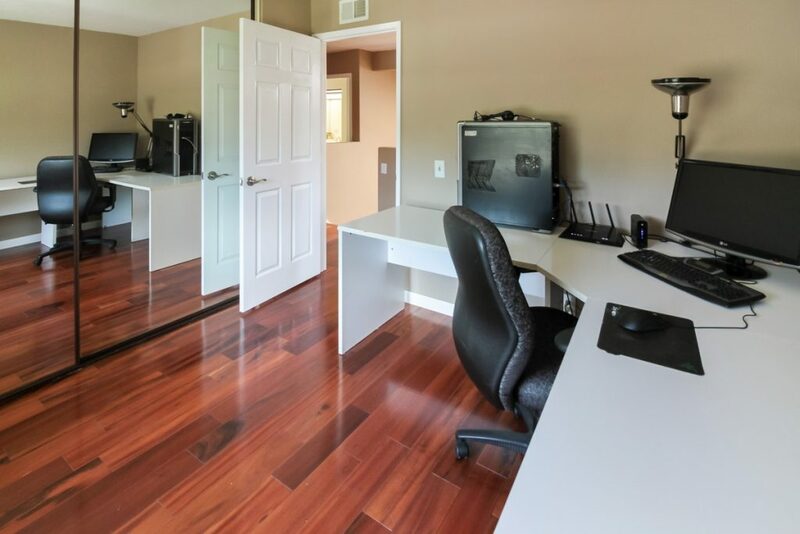 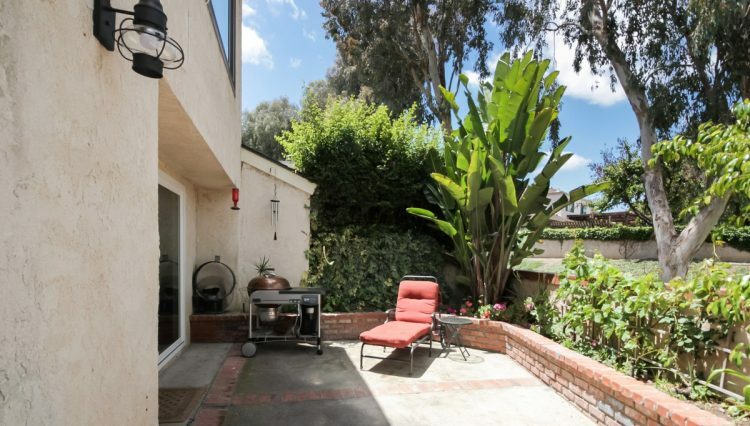 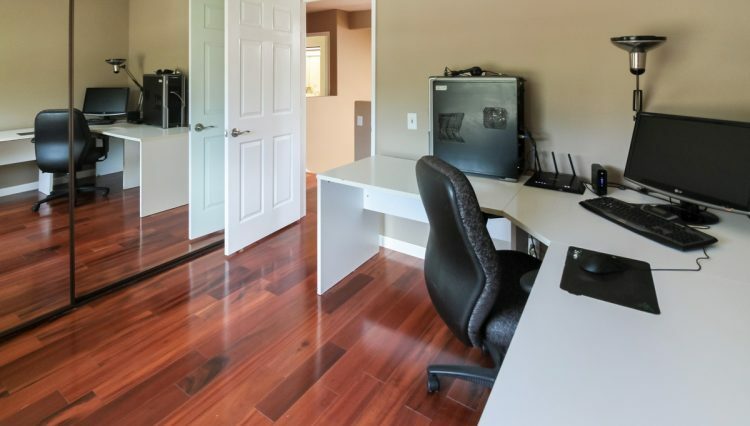 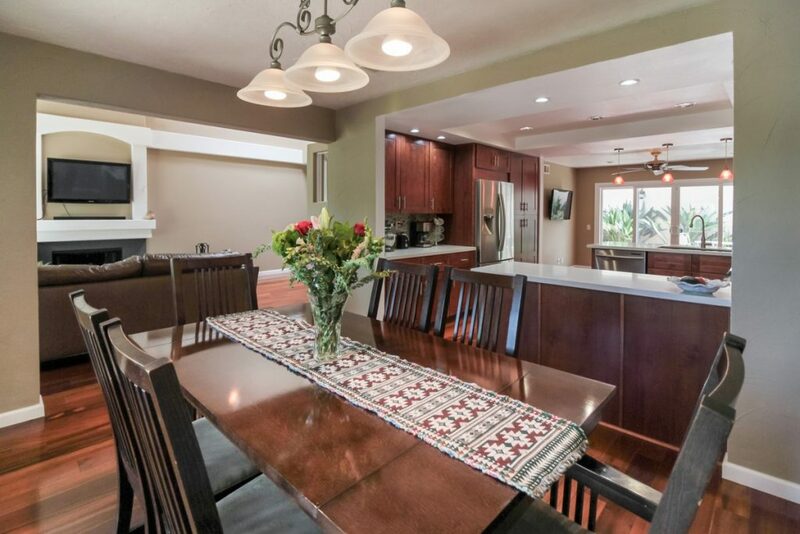 The home sits in a secluded cul-de-sac, across from the communities own private park. 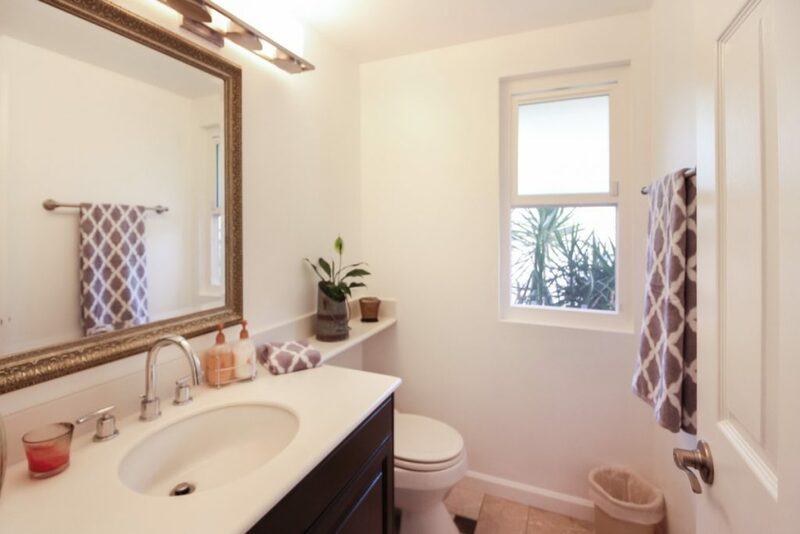 This three bedroom two and a half bath plan boasts 1834 sq. 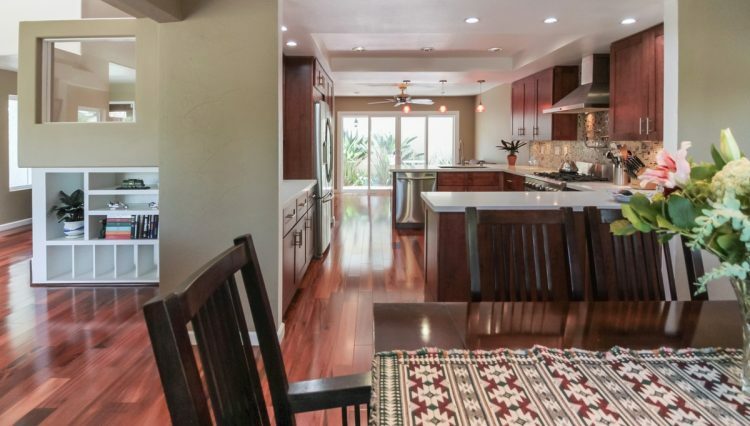 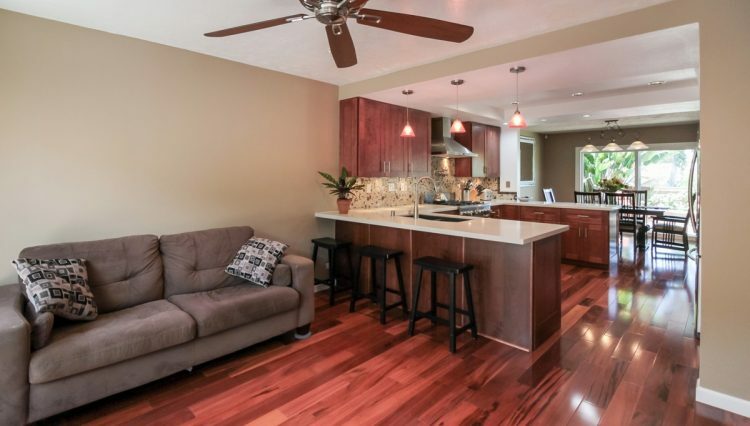 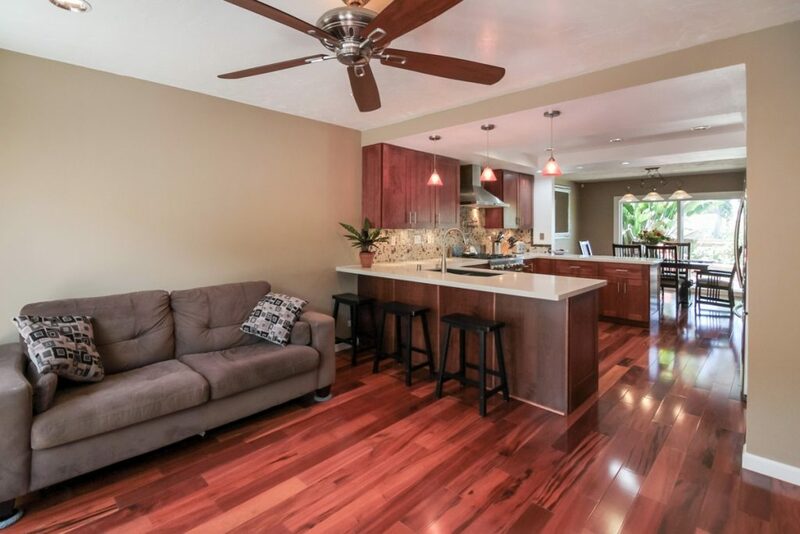 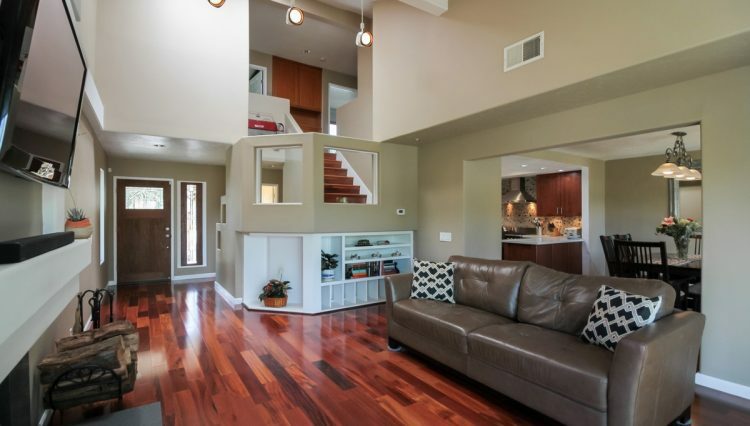 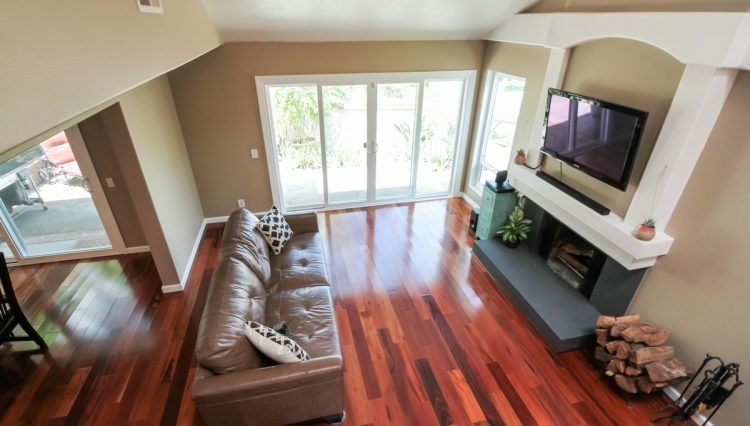 ft. of living space with vaulted cathedral ceilings and a light and bright open floorplan. 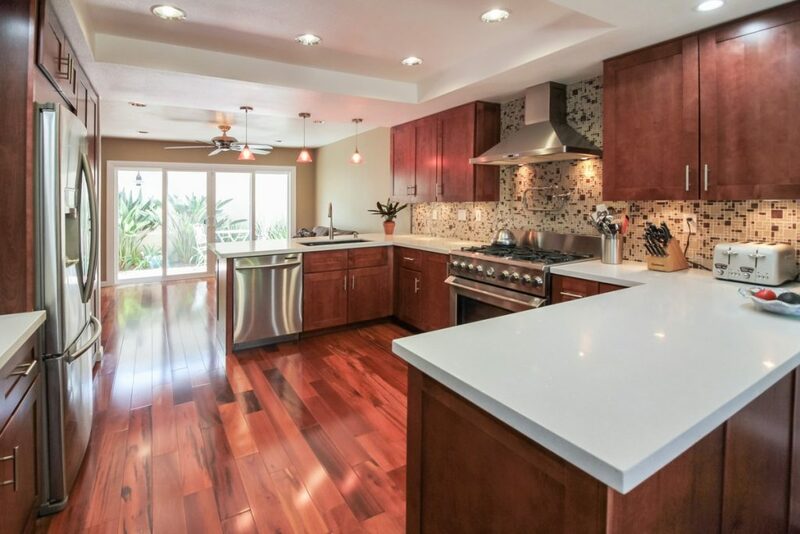 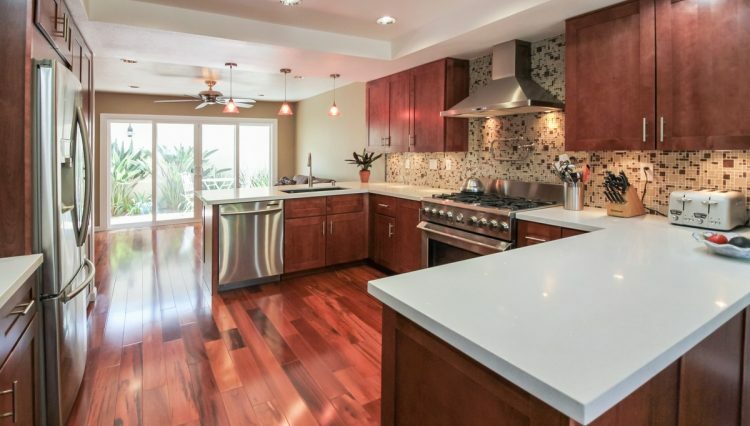 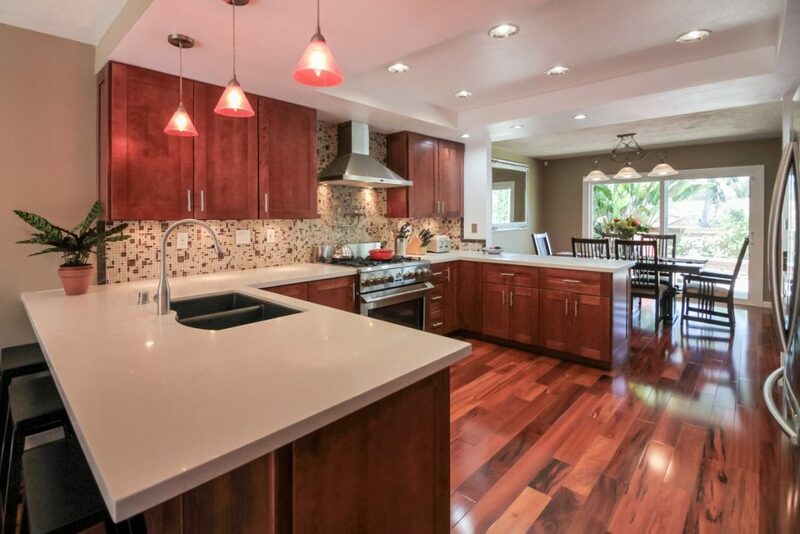 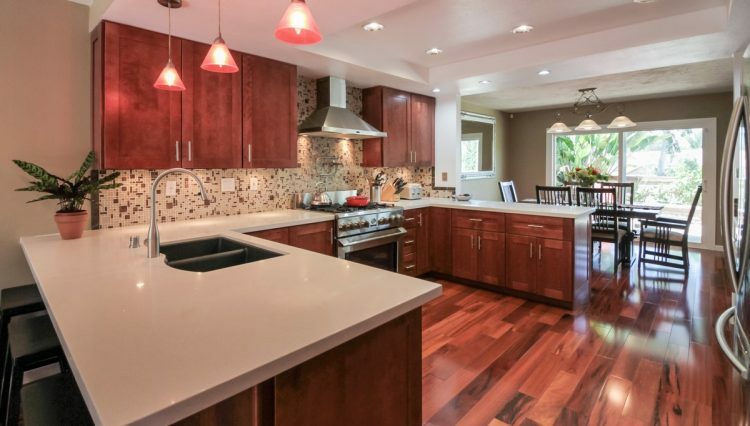 The home is highlighted by a completely renovated and expanded gourmet chefs kitchen with Caesar Stone counters, stainless steel appliances, pull out drawers and a pot filler. 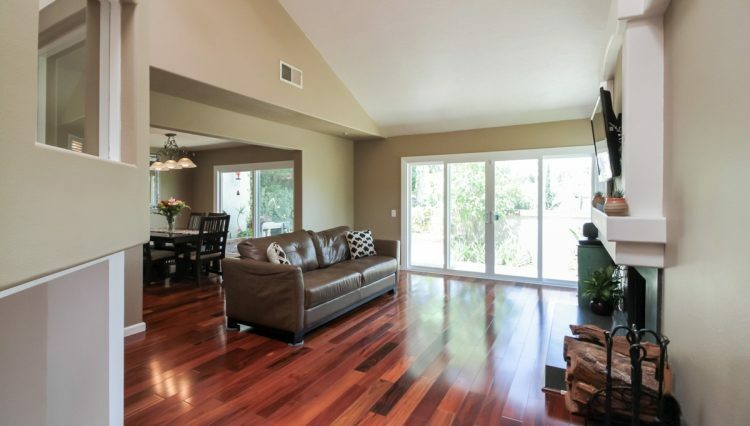 Brazilian Tiger Wood flooring is installed throughout the home and the Mahogany front door was just installed. 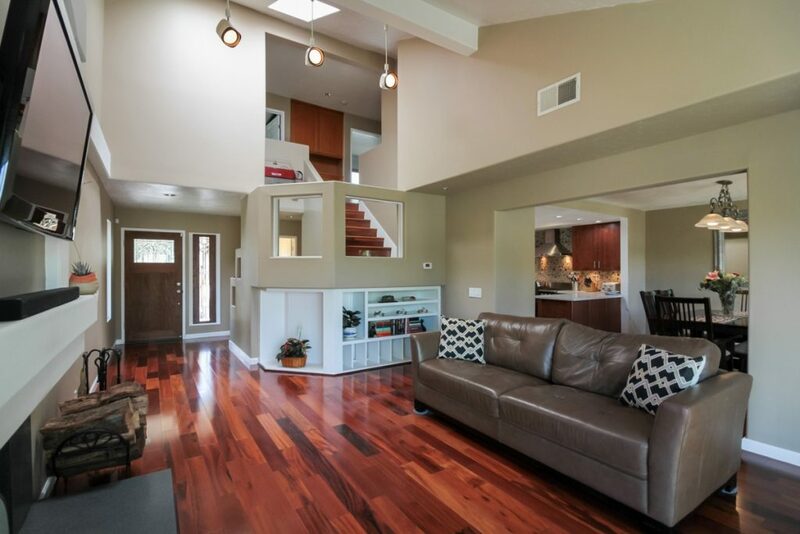 The downstairs boasts 3 sets of vinyl glass sliding doors that make for a true indoor/outdoor living experience. 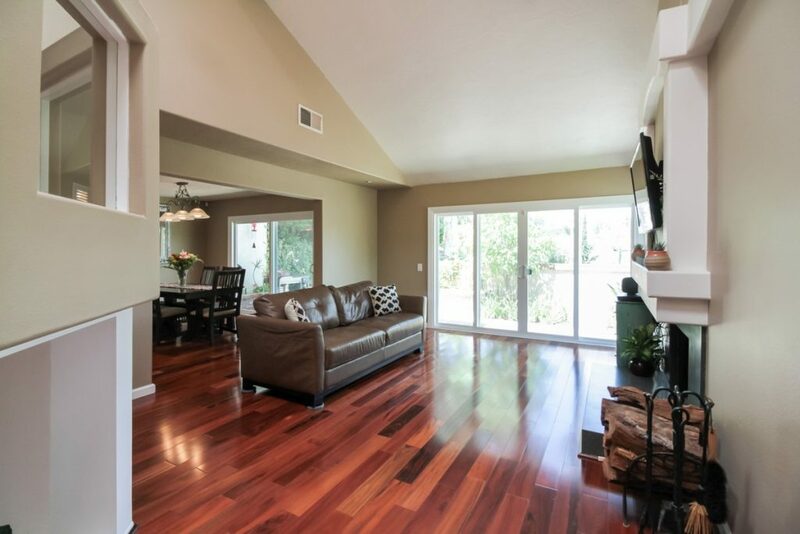 Sit down views of the Saddleback Mountains from the living room. 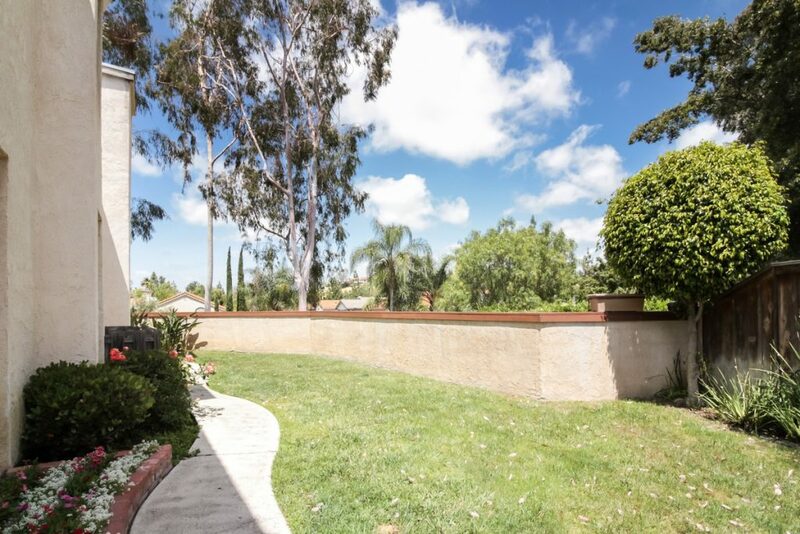 Wrap around yard with hardscape in the front and back, and grass on the side yard. 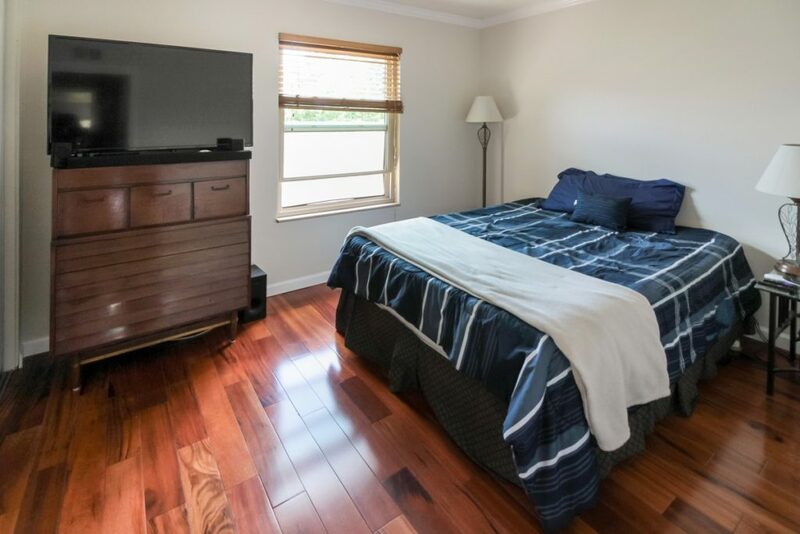 Lots of storage with inside laundry conveniently located upstairs. 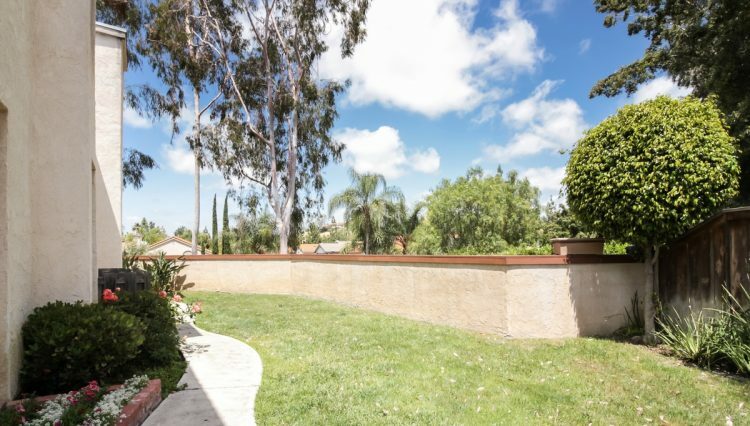 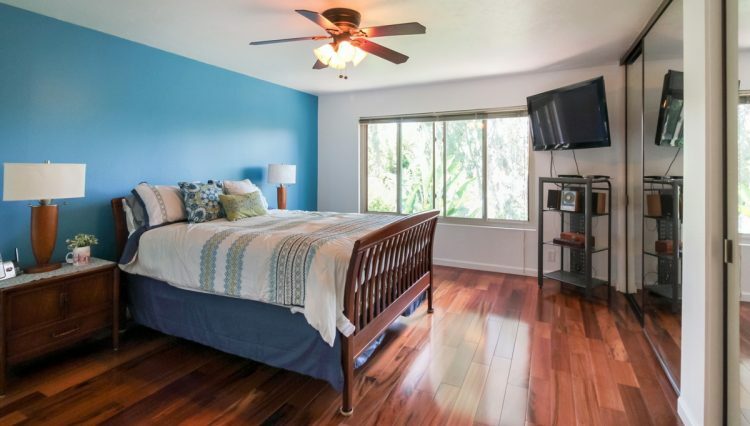 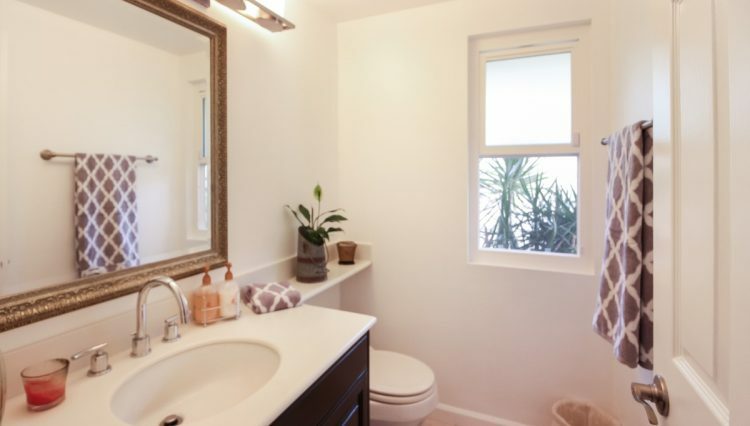 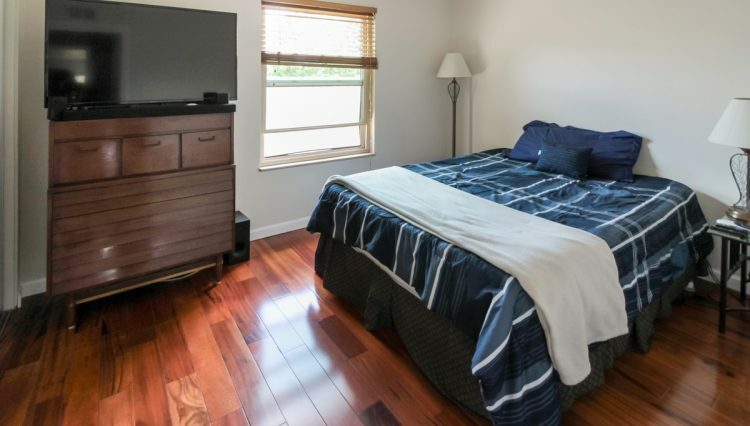 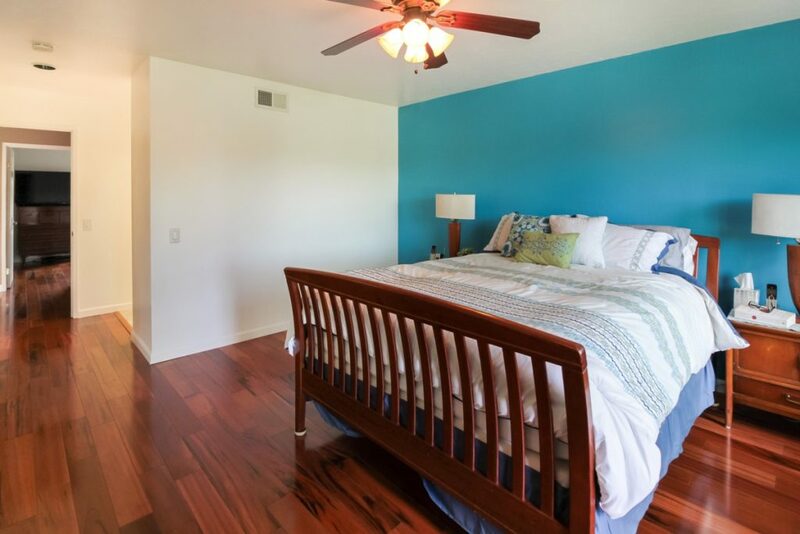 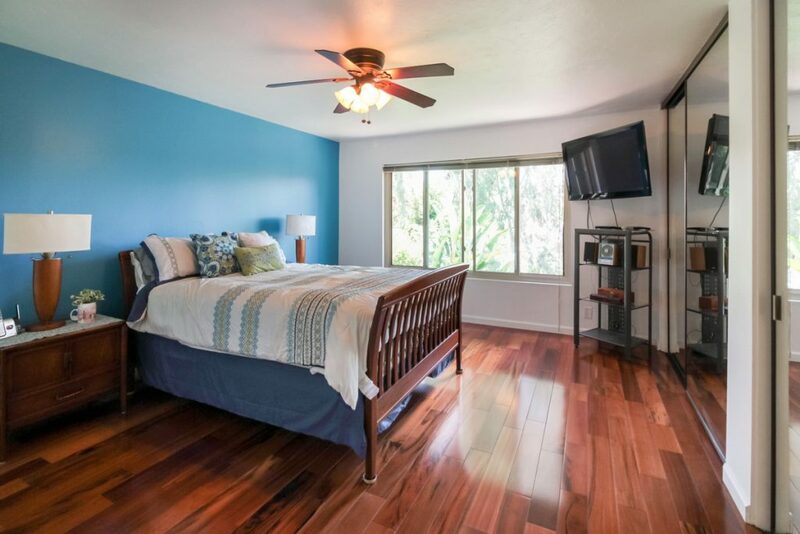 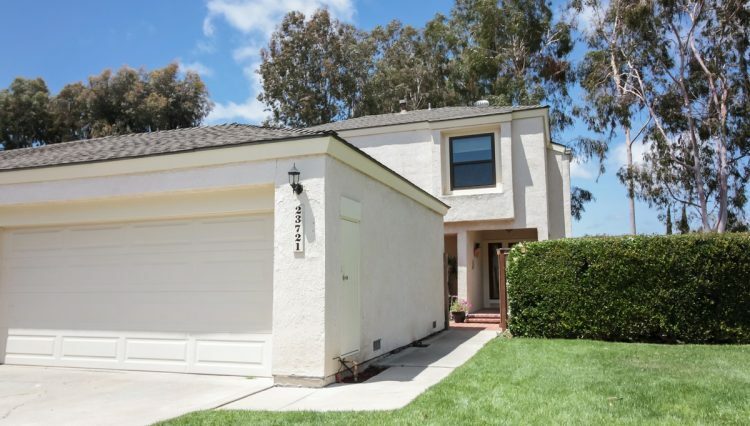 Enjoy the lifestyle of nearby walking and biking trails, a regional park for picnics, and a short under 5 mile drive down Crown Valley Parkway to the ocean.